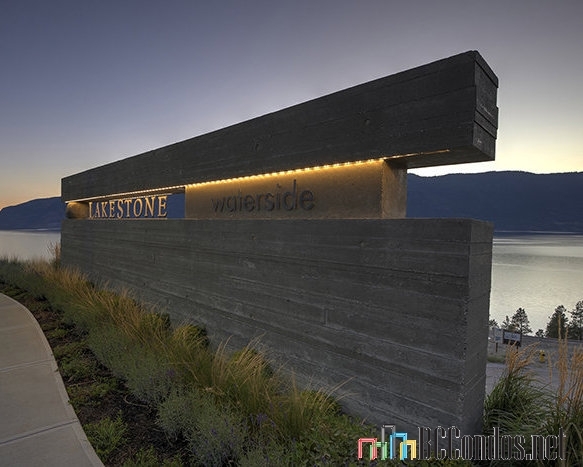 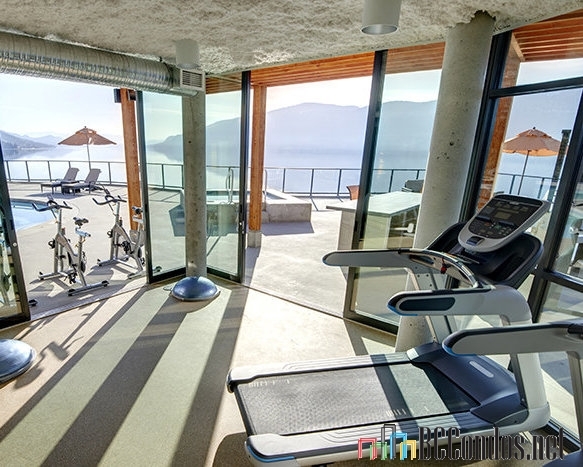 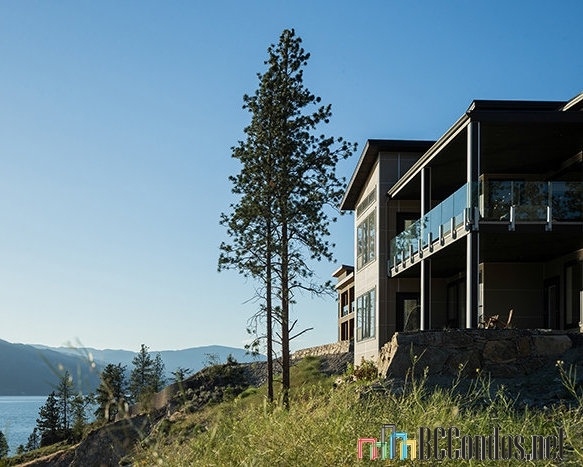 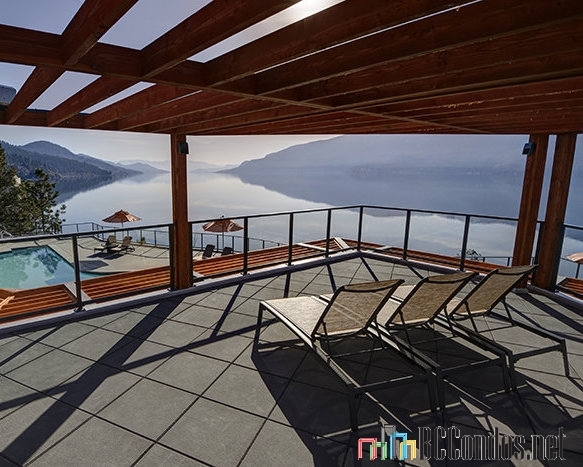 Waterside at Lakestone - 1664 Lakestone Drive, Lake Country, BC V4V 1N5, Canada. 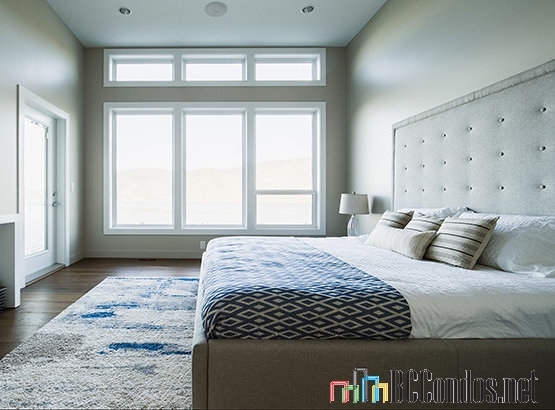 Strata plan number EPS1917. 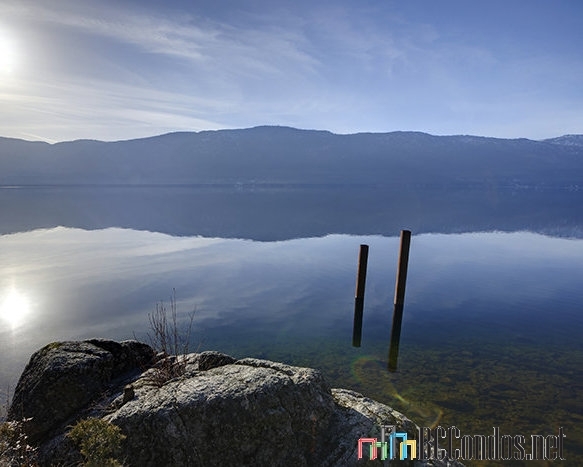 Crossroads are Okanagan Centre Road West and Lakestone Drive. Waterside neighbourhood features 104 semi-detached homes and private homesites to build your own custom home. 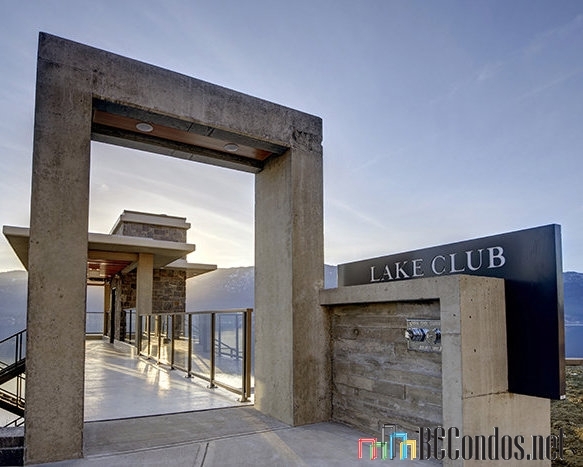 This neighbourhood offers some of the finest lakeside and lakeview homesites in all of Lake Country. 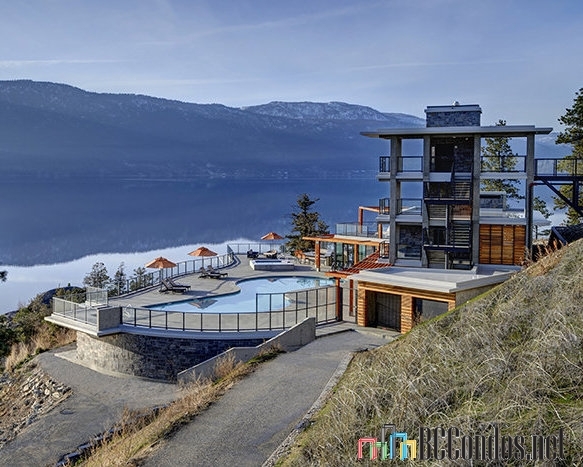 Situated on a sloping site, each of these fully-serviced lots enjoys wide-open views of Lake Okanagan. 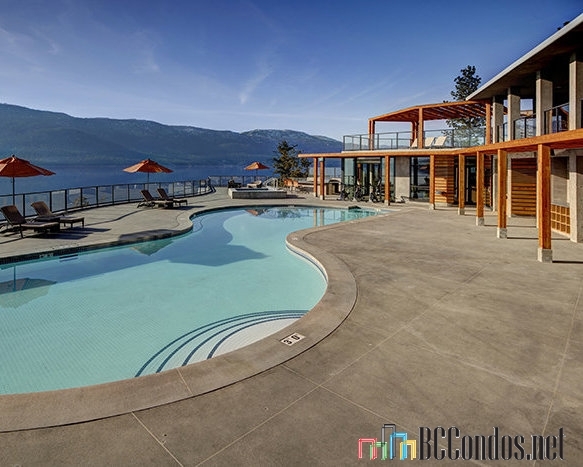 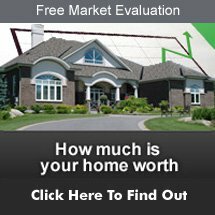 Developed by Macdonald Development Corporation. 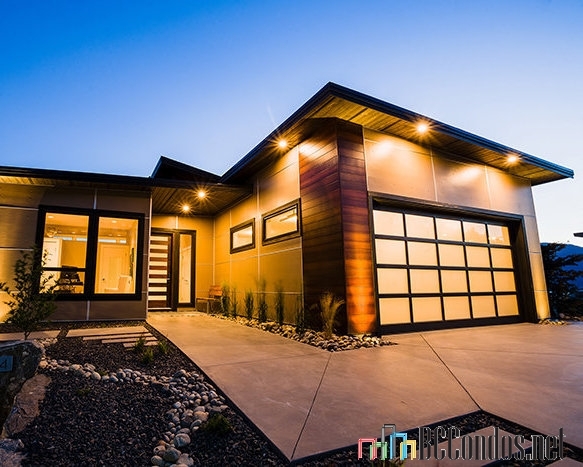 Architecture by Rositch Hemphill Architects.